I hope you’re prepared to dodge lightning and farm for dragon horns, as Capcom has confirmed that thunder-type Elder Dragon Kirin, will make its way into Monster Hunter: World (News via Siliconera, Game Jouhou). 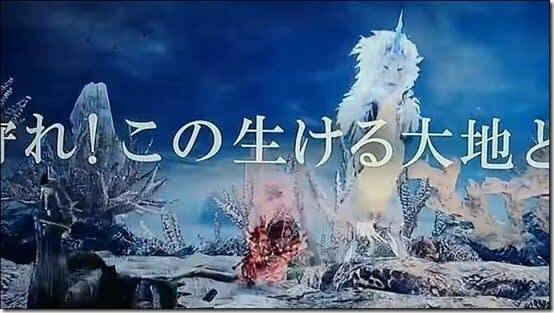 The reveal comes from a recent TV ad in Japan, where get to see a glimpse of Kirin near the end of the video. Kirin is an Elder Dragon who looks a hell of a lot like a horse who appeared in the very first Monster Hunter game. 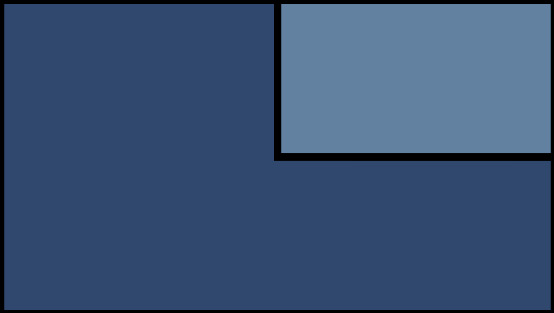 They are often farmed for their horns which are a very powerful items in game, but it is worth noting that the horn is the weak point of the dragon. So you’ll probably be looking to target the Kirin’s head. Outside of Monster Hunter, Kirin or Qilin is a mythical hooved chimerical creature known in Chinese and other East Asian cultures, said to appear with the imminent arrival or passing of a sage or illustrious ruler. It is a good omen thought to occasion prosperity or serenity. 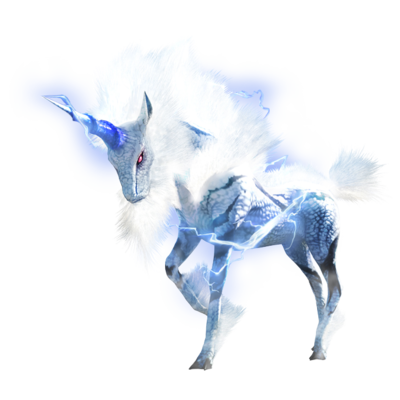 We don’t yet know if Kirin will appear in the base game, be added as a post-release DLC, or be part of a seasonal event. Monster Hunter: World releases on January 26th for PlayStation 4 and Xbox One. A PC version will arrive this fall. You can also check out our previous report for the latest from the developers in a recent interview.